Skipping alcohol? 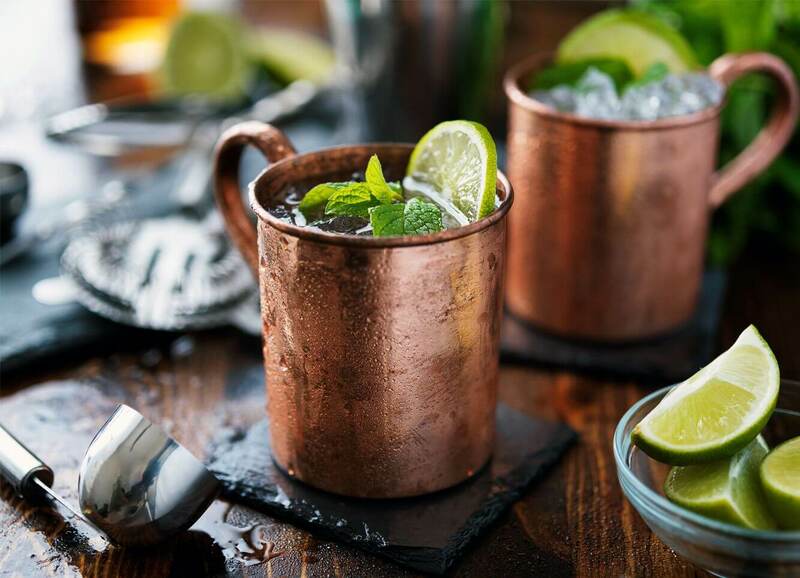 Skip the soda and flavored sparkling water, too. 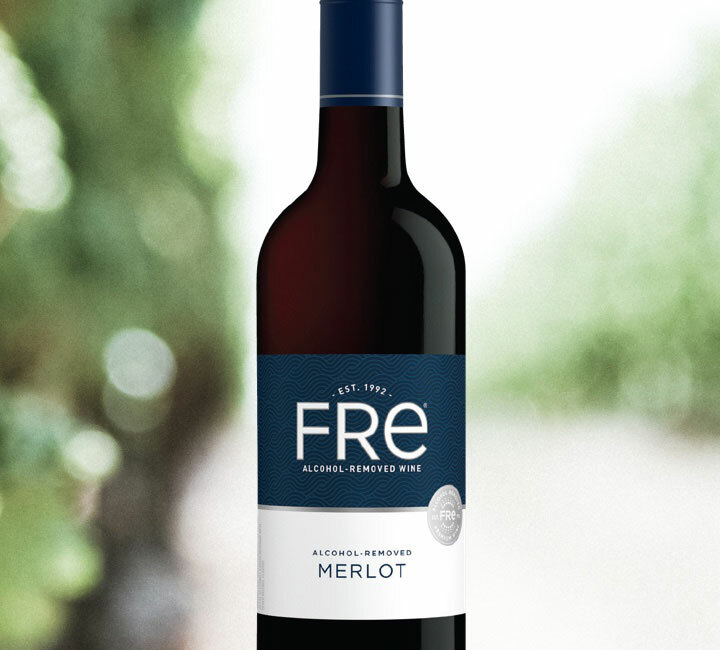 Fre delivers a luxe wine experience—from vine to glass—without the alcohol. 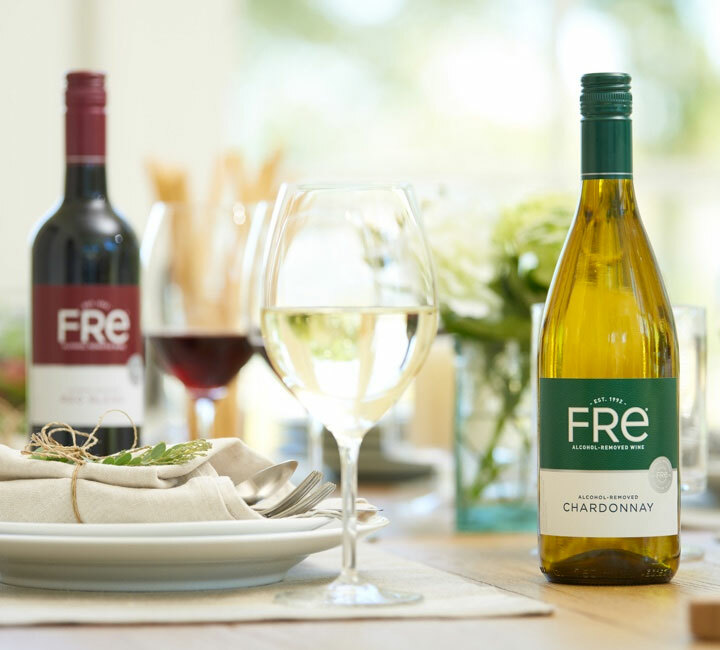 For every bottle of Fre, the journey to your table begins in our vineyards. Along the way, we use state-of-the-art technology to gently remove the alcohol from your glass of wine. 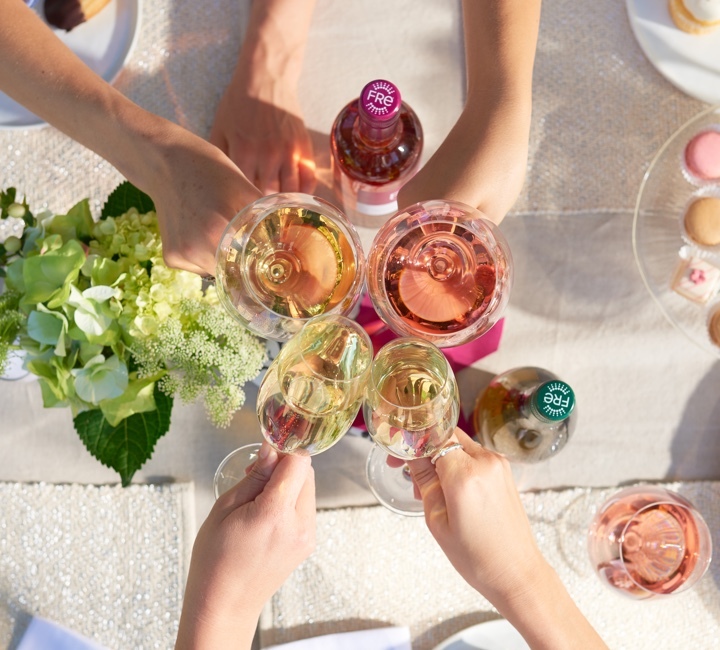 Every stylish soiree deserves a delicious alcohol-removed wine. 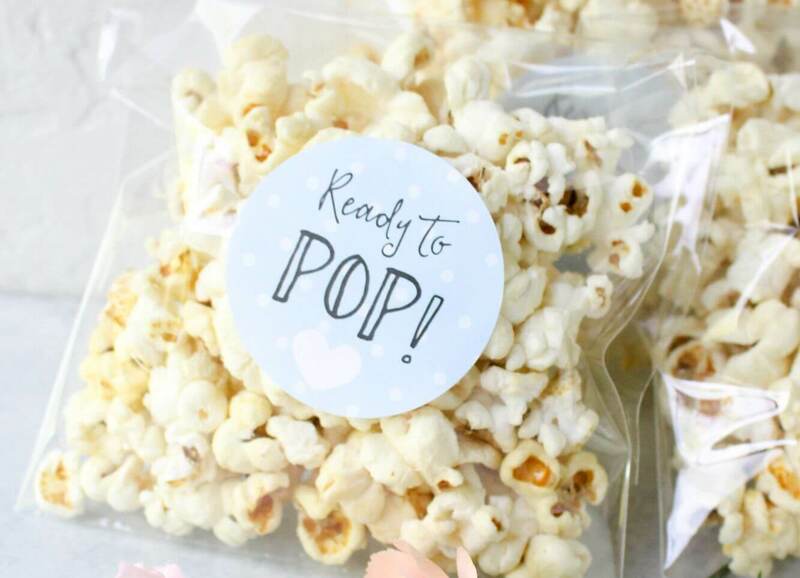 Include everyone in your celebration with our entertaining tips for every occasion. 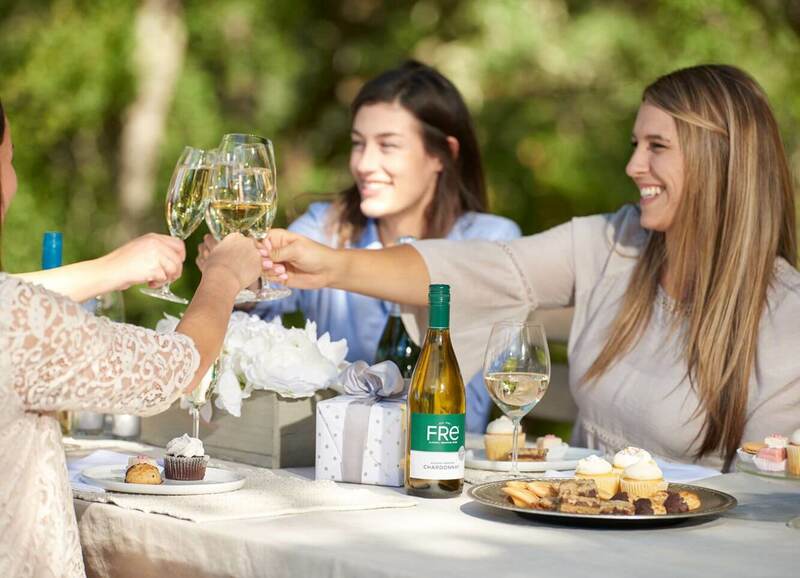 Create your own customized shipment of your favorite FRE wines four times a year. We’ll deliver delicious, alcohol-removed wine right to your doorstep. See how wine fits perfectly for any occasion.